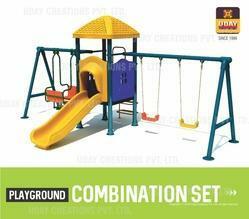 We offer a wide range of children playground equipment, park playground equipment, adventure playground equipment and garden playground equipment, that are ensured to be a great favorite with kids in all age groups. 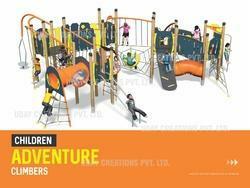 All our products are the end result of meticulous scientific research to ensure safety for we understand how precious our tiny beneficiaries are. 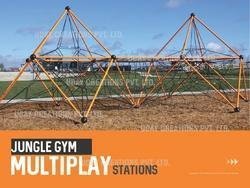 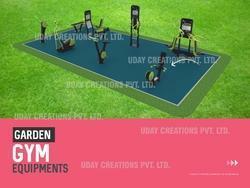 Very much user-friendly, the highlight of our products is that they combine fun with exercise. 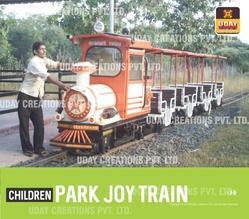 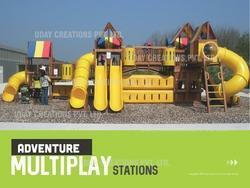 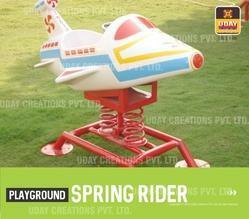 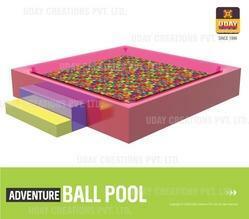 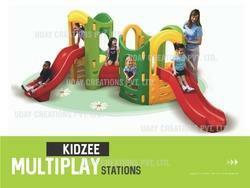 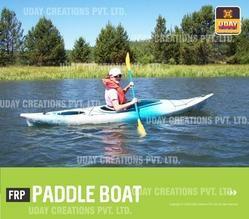 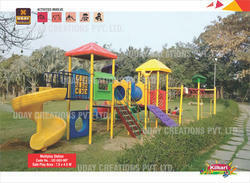 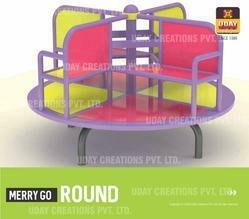 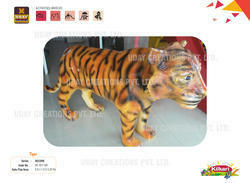 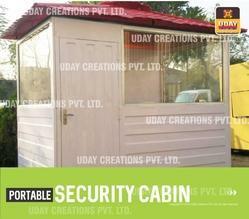 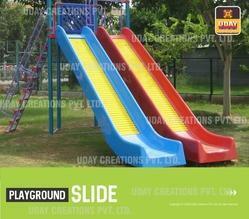 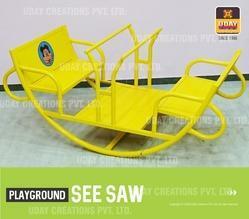 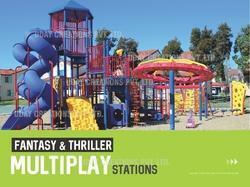 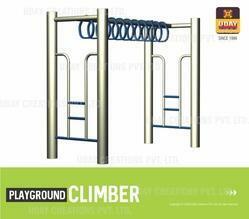 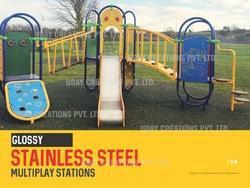 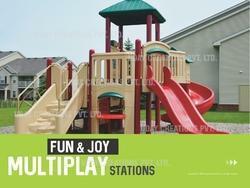 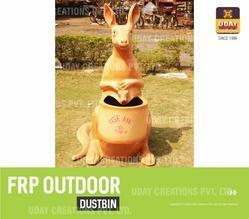 Manufactured using high quality FRP plastic, our products ensure that there is no safety hazard to the kids. 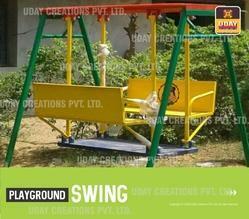 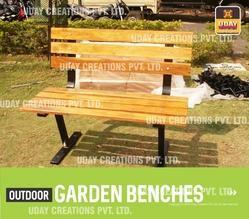 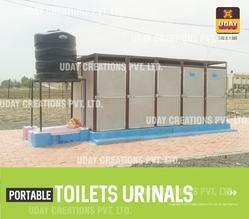 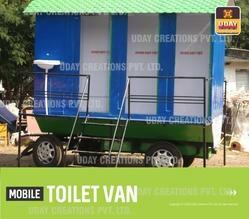 Also the use of plastic coated paint ensures against any health hazard as well as the durability of our products.